Wouldn’t it be amazing if the only fall home maintenance requirements were your favorite sweater and lighting all your pumpkin spiced candles at once? While that still is an unwritten right of autumn passage, the exterior of your home will need some TLC before the temperatures completely plummet and the dreaded snowflakes show their uniquely beautiful faces. It’s easy to take certain aspects of your home for granted; your gutters are a perfect example. 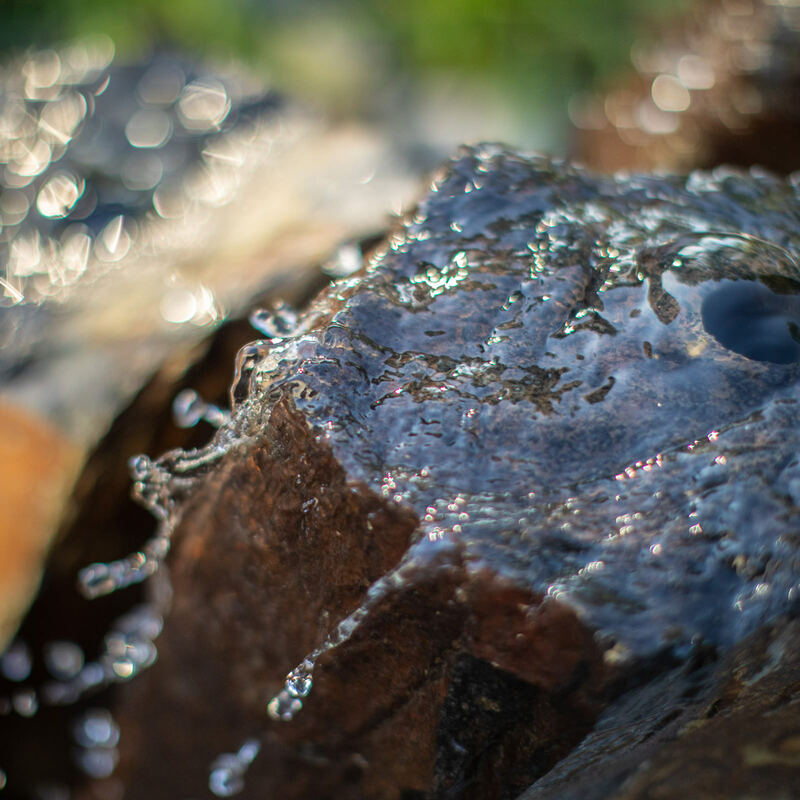 They are your home’s quiet and unsung heroes that drain thousands of gallons of water from your roof annually and we don’t really pay these features any attention, until they bring a problem to our attention. We know that it isn’t fun to drag out the heavy extension ladder, but inspecting and cleaning your gutters is a must. If muck and leaves clog your gutters, you can end up with water damage inside and out! A good cleaning of all gutters may take a chunk out of your afternoon, but it is better than taking a chunk out of your wallet. Once the gutters are in tip-top shape, take the rest of the afternoon to check for features that need to be sealed. Heat loss through windows and doors is responsible for a large percentage of heating energy use, but it doesn’t have to be that way. Take this time to replace any old or failing windows and doors or invest in some good weather stripping and caulk. Weather stripping is a clean and efficient way to seal up and cut energy costs while caulk can be used to seal any outdoor cracks or holes that have formed or where wires enter your home. This is also where you should seal up any tiny opportunities that cold winter critters could use as an entrance into your home. Just as we want to stay warm in the winter, pests do too! Mice, for example, are extremely flexible and only need a tiny gap to sneak inside. Sealing these holes and gaps with steel wool or spray foam and caulk will further insulate your home and keep out the mice and bugs that refuse to pay rent. It is really disheartening when it is 5pm and you are walking to your car in complete darkness, but this is to be expected at the latter part of the year. Before the sun sinks low during the early-bird special, we need to inspect our home’s lighting. 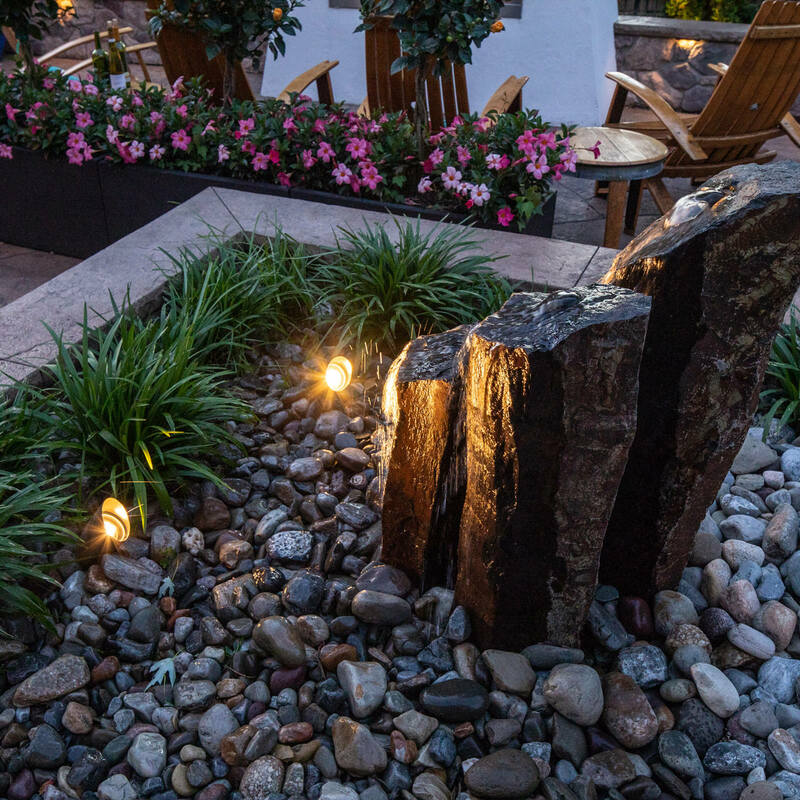 As the days get shorter, we tremendously rely on exterior lighting for safety and ambiance. 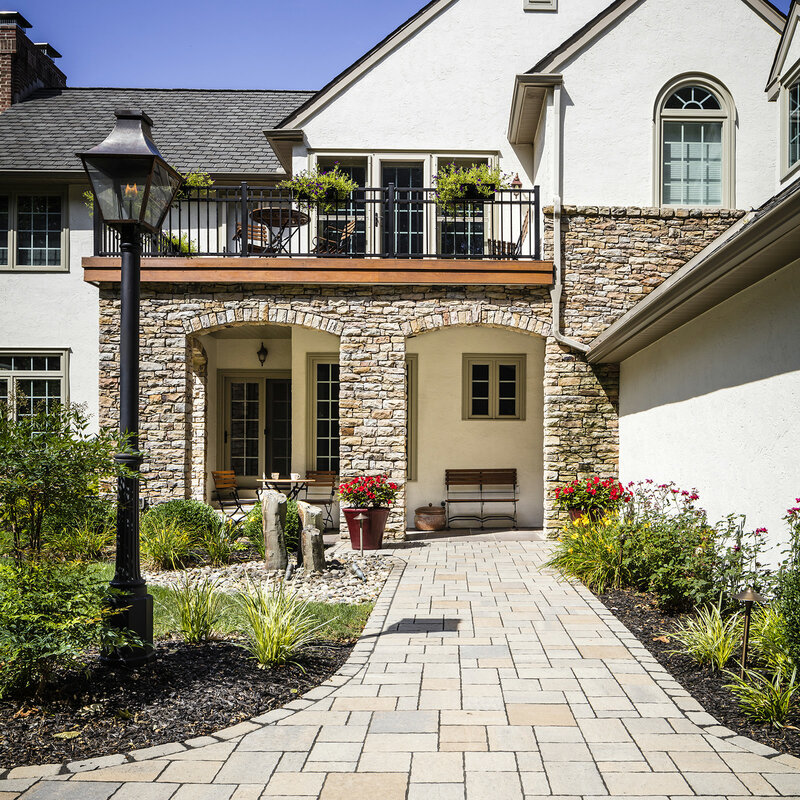 Take some time to inspect your landscape lighting to make sure all path, garage, flood, porch and deck lights are all working and adjusted to the right angle. If any lights are out, be sure to replace the bulbs or make any necessary fixture repairs! 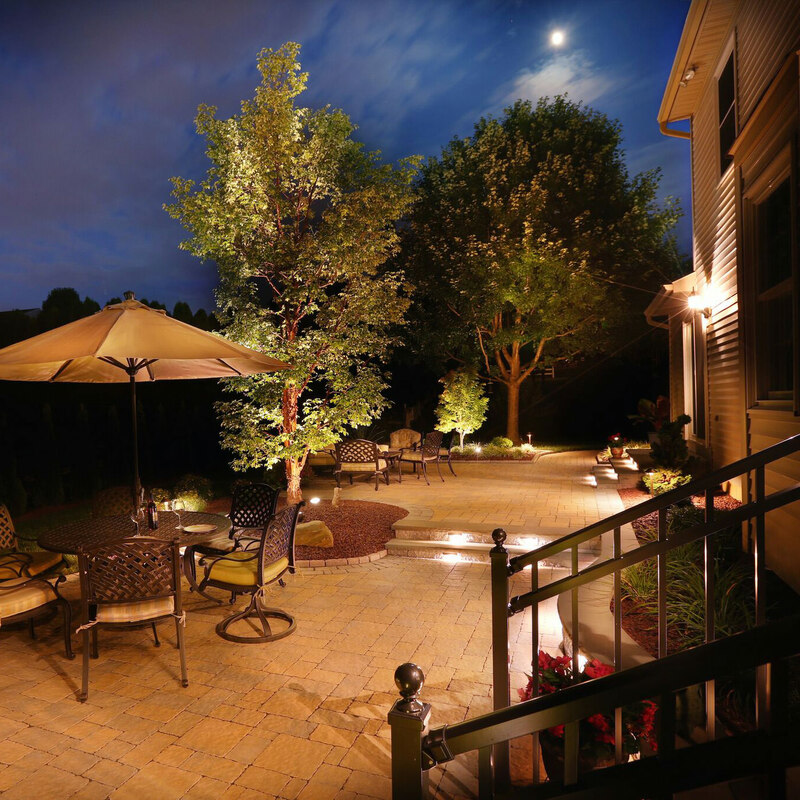 Perhaps the mood of outdoor accent lighting will help ease the heartbreak of early nightfall! Nothing causes headaches and frantic frustration more than burst pipes. If you have had this happen, and there are plenty of us in NEPA that have certainly experienced this, you know how much of a pain this issue can be. While it is easy to remember the more prominent outdoor items that need to be winterized such as irrigation systems, refrigerators, ice makers and sinks, don’t forget the smaller items! First, disconnect your hoses, drain and store them somewhere out of the elements. Trapped water in the hoses will freeze and expand, ruining the hoses for next season. Take the 2 minutes to store them in your shed. Most importantly, be sure to shut off the valves to all outdoor faucets and drain the piping! As an extra measure, use duct tape or a sock to cover the faucet spout, so no creepy-crawlies make a home inside. Lastly, if your garage is not heated and has a sink, be sure to winterize that as well. You would think that being inside the garage would be enough protection, but that isn’t always the case. If we experience another winter vortex like last year, you will wish you had taken the precaution in the autumn. Better safe than sorry! 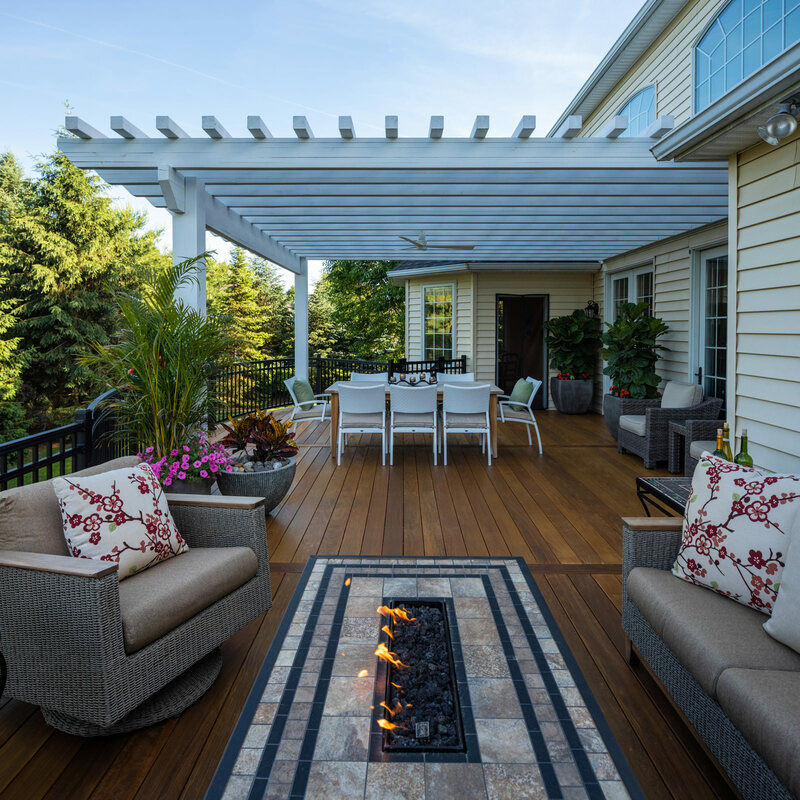 Outdoor maintenance is pretty much mandatory in the fall, but if there are tasks that you don’t feel comfortable doing or just simply can’t find the time to do, bring in the professionals! There are companies out there that would be happy to help winterize your pipes or repair and clean your gutters. 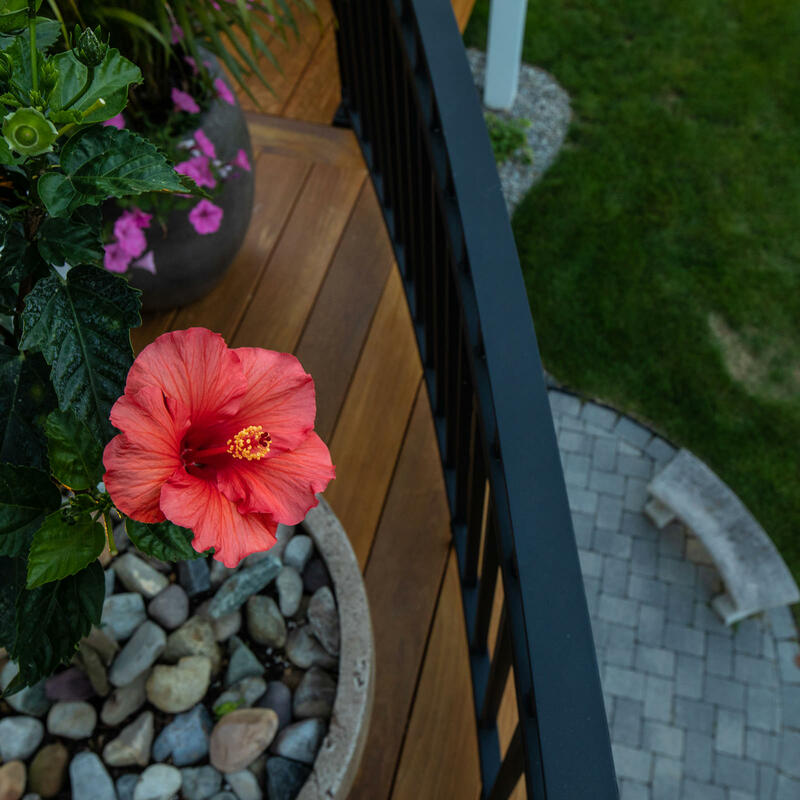 We suppose the same can be said for transforming your outdoor living spaces…if you don’t have a designer’s eye or just don’t want to deal with managing your own backyard transformation, bring in the professionals! 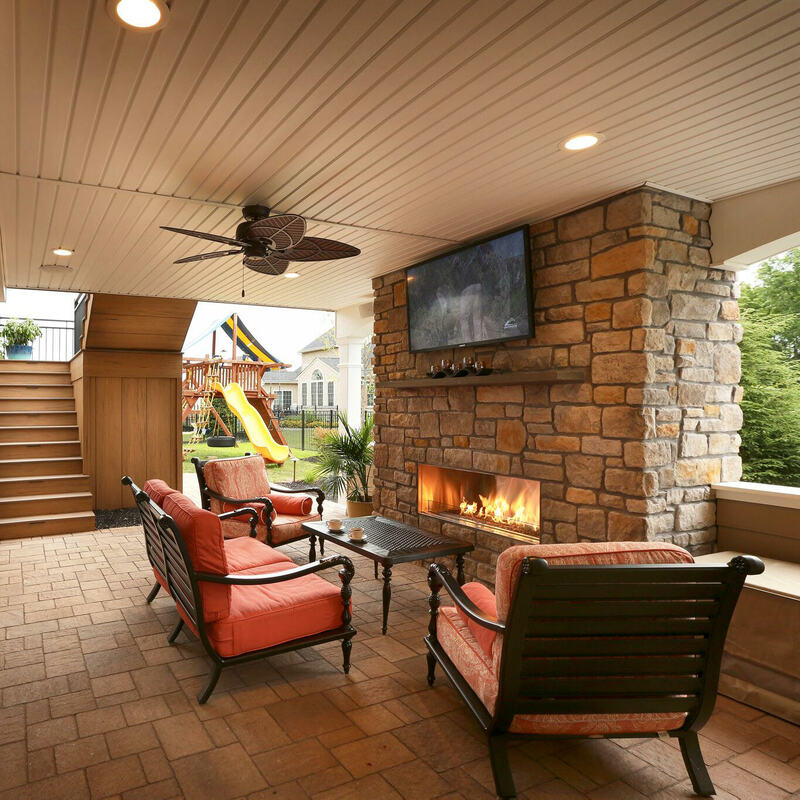 MasterPLAN Outdoor Living just so happens to specialize in the design and construction of beautiful and custom outdoor living spaces, perfect to fit each family’s needs and lifestyle! 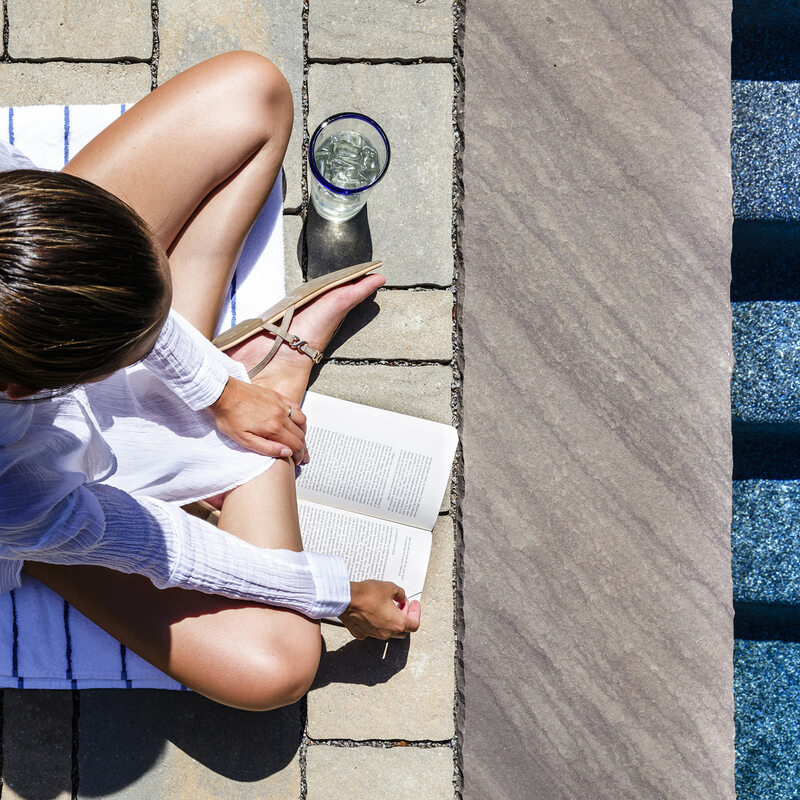 We understand that you may know how you want to feel in your new backyard, but perhaps don’t know which features will accomplish that enjoyment. For this reason, MasterPLAN partners with our clients rather than dictate what we think will make them happy. Working together and discovering the materials, features and layout that fulfill each family’s outdoor aspirations is key. 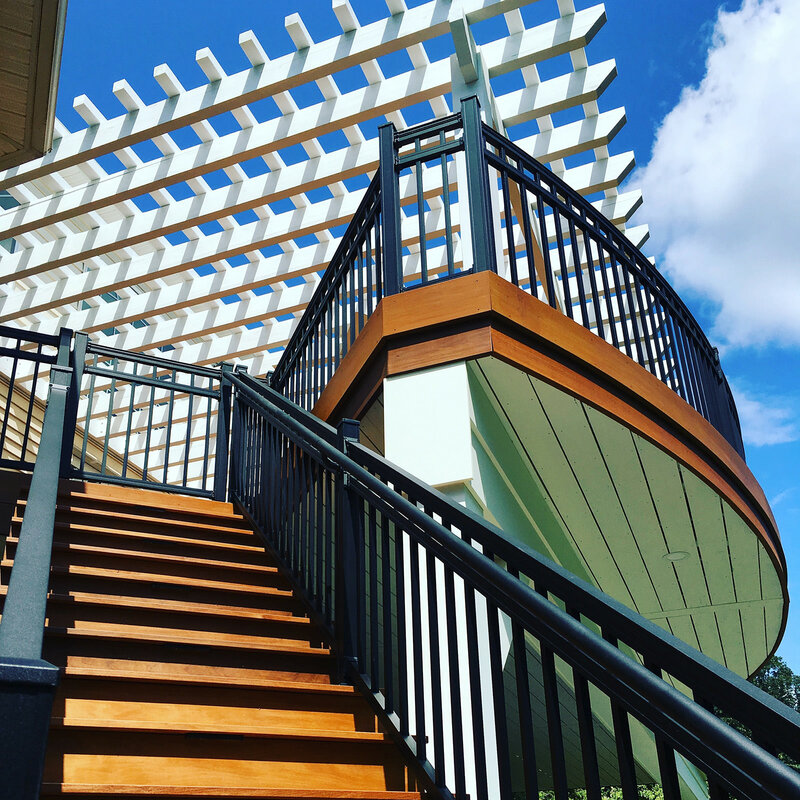 With everyone working towards the ultimate common goal of a beautiful and functional outdoor living space, we can make it an enjoyable experience along the way! 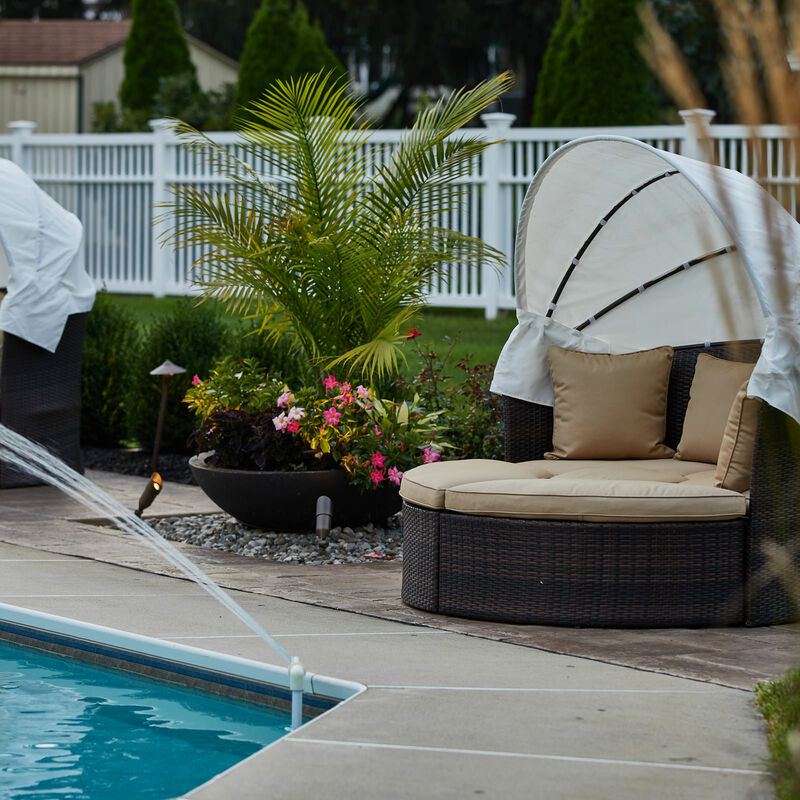 Serving the Poconos, Lehigh Valley through the Main Line of Philadelphia and western New Jersey, MasterPLAN would love to uncover the true potential of your property. When you are ready to start your journey, reach out to MasterPLAN…we would love to welcome you into the family!